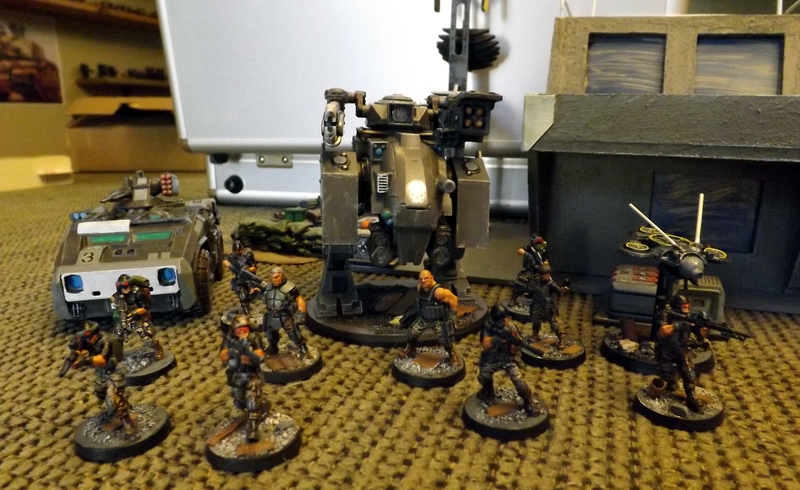 Black Friar, my fictional table top private security team picked up some additional infantry and a heavy support vehicle. Two more HF Modern troopers and a AT43 UNA walker repaint. 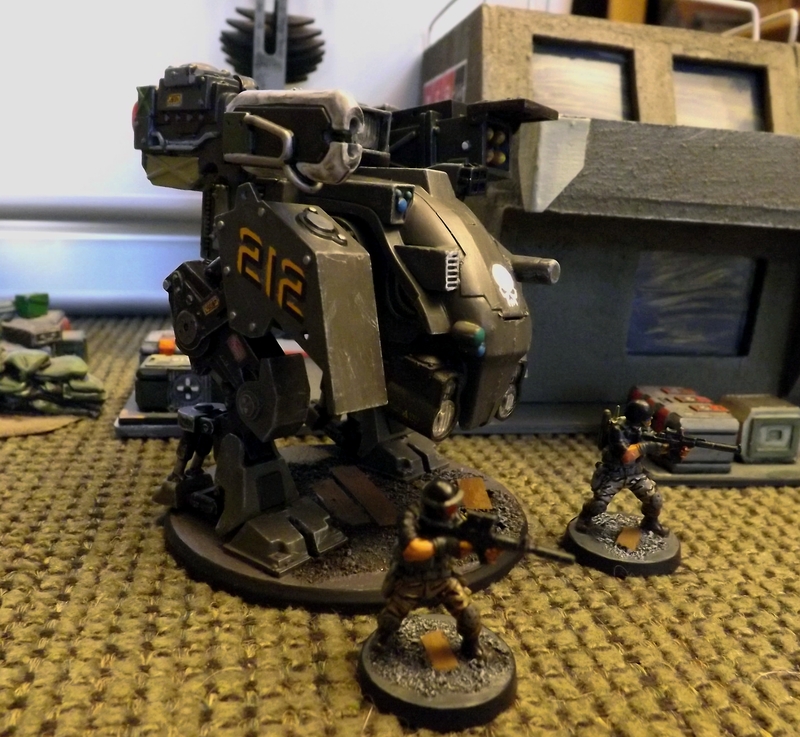 Team shot with Polecat light attack vehicle, infantry, heavy walker and recon drone. I’ll run them through their paces soon. Thanks. Seemed realistically near-future enough to add to a mostly modern force. Easy repaint too. A little, yeah. I actually liked recent reboot.